India has the highest prevalence of slavery in the world, with an estimated 18 million people forced into bonded labor, prostitution, child trafficking, and other forms of exploitation. It is fueled by socioeconomic factors, the caste system, gender inequality, a broken legal system, and more. Led by national leaders, our Set Free team in India engages in the long-term process of seeking holistic solutions through community-based action. We support the formation of community groups within local churches that are centered on Jesus and empowered by the Holy Spirit to seek shalom in their neighborhood. There is a critical need to raise up skilled leaders to help every branch of society to pursue justice. We partner with ICCM to create scholarships for young people with potential and a desire to serve. We embed trafficking awareness, prevention, and intervention in the consciousness and culture in strategic areas throughout India. We place emphasis on teaching on child rights and protecting youth. 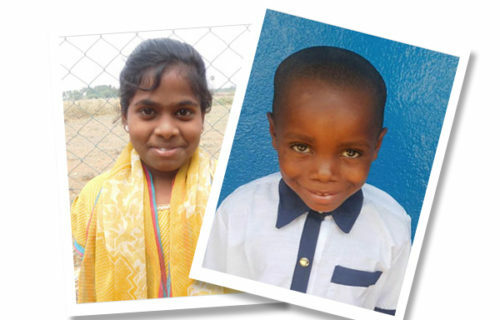 Help leaders create new futures and end modern slavery in India.